 The largest and most important European Drupal event is being reimagined by the local community. Drupal Europe is both a technology conference and a family reunion for the Drupal community. It brings together 1600+ attendees with shared interests in great digital experiences and solving challenges together. With advanced features for job seekers, employers and recruiting professionals, Drupal Jobs is the best place on the web to make the connection you are searching for. Inclind upgraded AC from Drupal 7 to 8. Drupal 8’s layout builder and paragraphs provided a recipe that could deliver that flexibility, allowing them to quickly change out a landing page for an upcoming campaign or announcement. 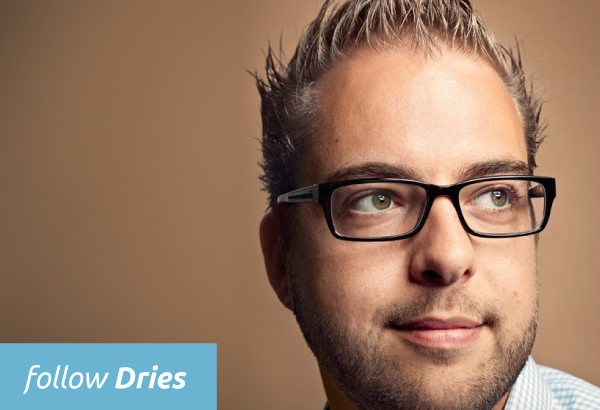 Migrating 20 club sites onto a single Drupal site was no small task. Major League Soccer needed highly sophisticated customization options based on each team’s design, content priorities, and site maintainers’ capabilities. Working closely with the engineering and design teams at Pinterest, Phase2 architected a Drupal 8 system to elevate their global brand and drive growth via a new suite of marketing, business, and community sites. The Open Y is an open-source customer experience (CX) platform and Drupal 8 distribution specifically built for YMCAs to fuel the Y movement. Memorial Sloan Kettering Cancer Center - First Enterprise Sites to Launch on Drupal 8! 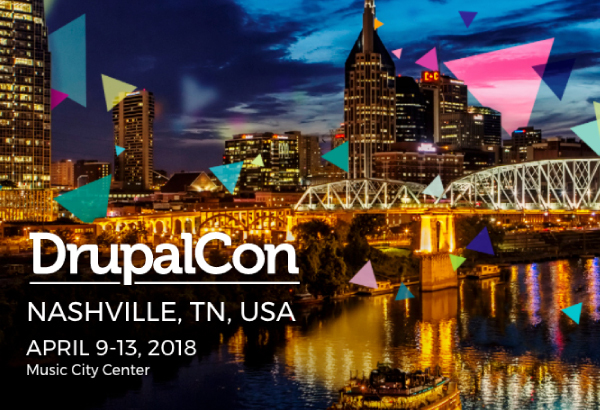 Drupal 8 Healthcare Innovator Healthcare systems are finding that their audience is demanding a streamlined digital experience. 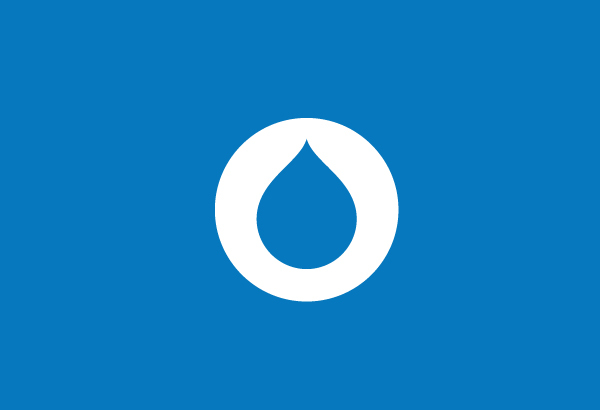 It’s safe to say that three years after its initial release Drupal 8 is the go-to digital solution for mid-size and large international organizations. Every session has been archived for the global community to enjoy. We encourage you to check out the recordings. Last month, UC Davis used Drupal to launch Article 26 Backpack, a platform that helps Syrian Refugees document and share their educational credentials.